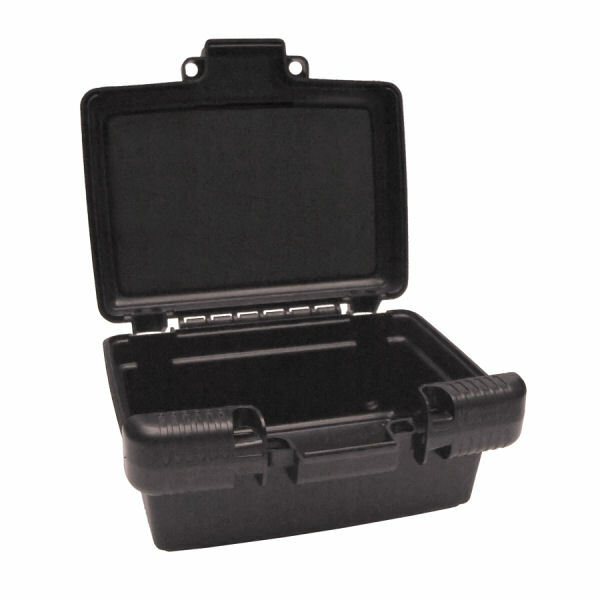 Store your Sony Cyber-Shot DSC-W530 in this precision-cut custom foam Economy case. Click the CUSTOMIZE button to add or remove spaces for other shapes or accessories! O.D. 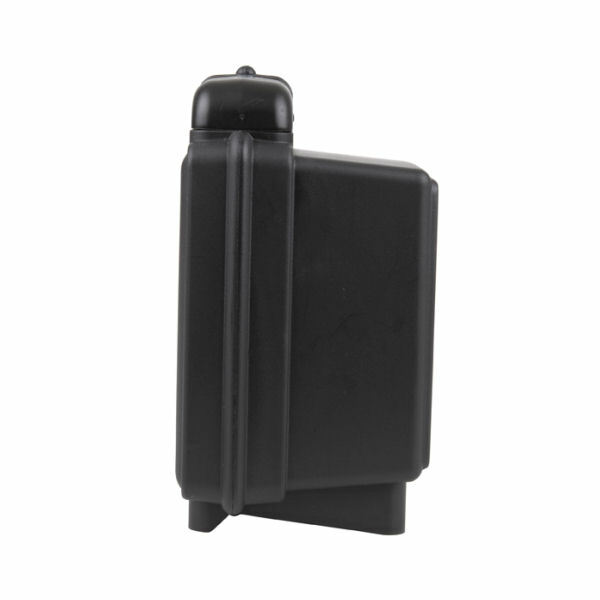 7.25" x 6.625" x 3.625"
I.D. 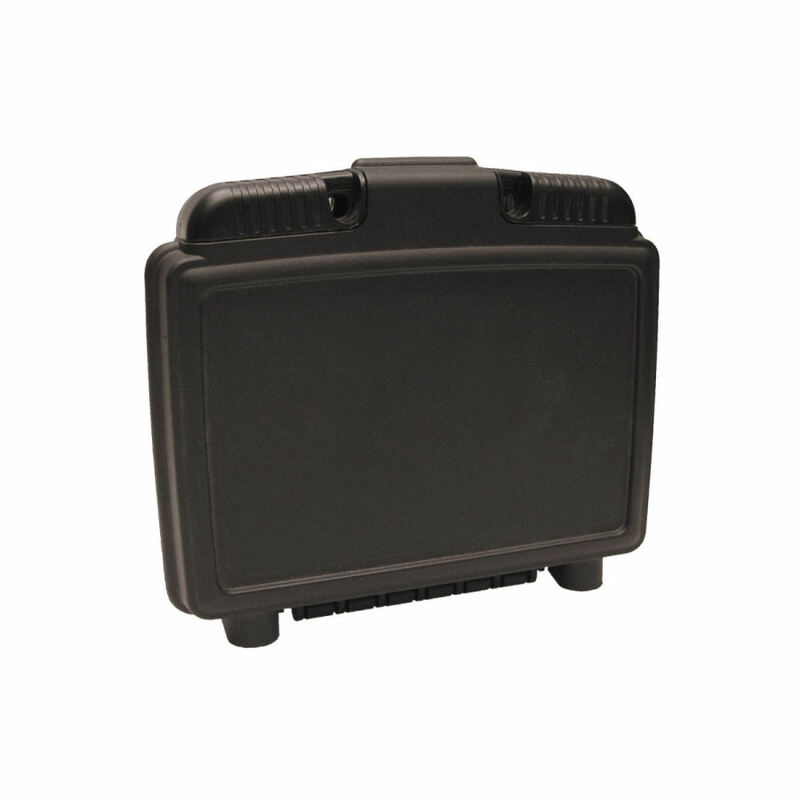 7" x 4.68" x 3.31"
Highly adaptable, dependable, sleek and professional, these economy cases are a popular pick and have a proven record in almost every industry. 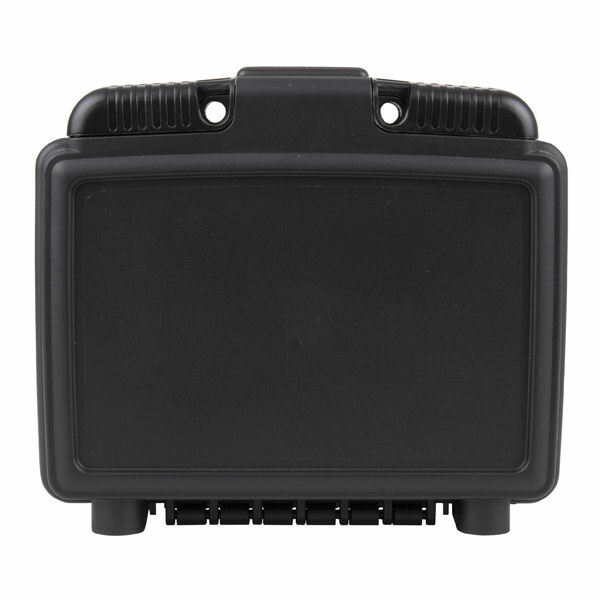 This polypropylene case is commonly used by OEM, wholesale and retail for equipment and/or part storage, merchandise presentation, professional sales presentations, and Point-of-Purchase. The lightweight durable case features a dual overlapping closure which forms a natural dust barrier and is resistant to moisture.